Times are set in EDT and EST after 11/04. V/C means the moon is void of course and it is in between signs. It is not the best time to make plans because they rarely turn out as planned. Thursday, November 1st, 2018: Day of the Dead. Friday, Nov 2nd: Moon v/c at 12:32 am. Moon enters Virgo at 1:48 am. Sunday, Nov 4th: Daylight Saving Time ends at 2am. Moon v/c at 2:26 am. Moon enters Libra at 4:01 am. Tuesday, Nov 6th: Moon v/c at 3:19 am. Moon enters Scorpio at 8:02 am. Uranus enters Aries at 2:00 pm. Thursday, Nov 8th: Moon v/c at 5:42 am. Jupiter enters Sagittarius at 7:38 am. Moon enters Sagittarius at 1:59 pm. Saturday, Nov 10th: Moon v/c at 10:35 pm. Moon enters Capricorn at 10:55 pm. 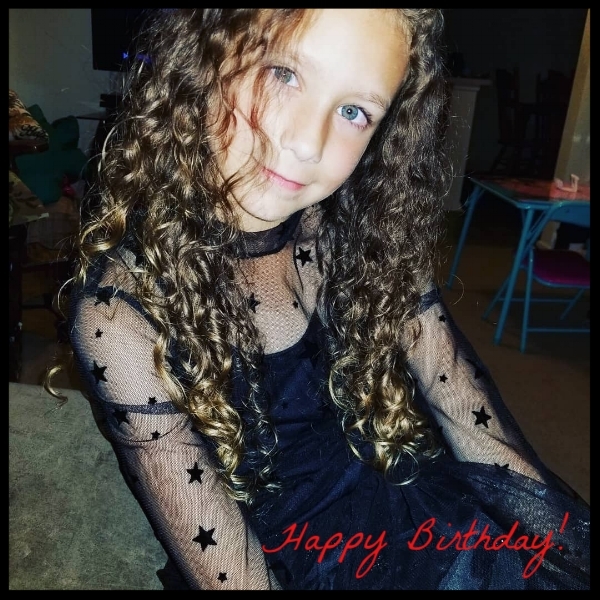 Happy 8th birthday to my beautiful and magical baby girl, Lilith Moon! Sunday, Nov 11th: Mercury enters Scorpio at 4:37 pm. 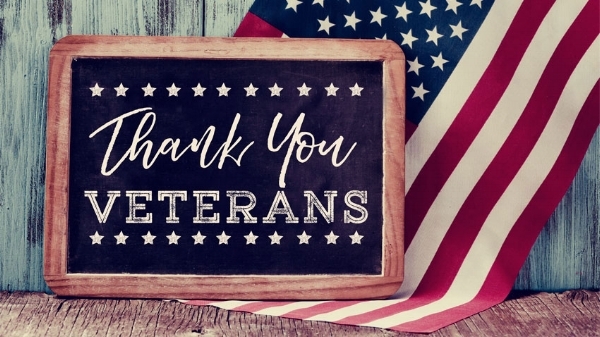 Happy Veterans’ Day. Happy birthday to our dear friend Rocky! Tuesday, Nov 13th: Moon v/c at 10:13 am. Moon enters Aquarius at 10:45 am. Thursday, Nov 15th: The second quarter of the moon cycle begins at 9:54 am. Mars enters Pisces at 5:21 pm. Moon v/c at 10:58 pm. Moon enters Pisces at 11:41 pm. Friday, Nov 16th: Venus goes direct at 5:51 am. Mercury goes retrograde at 8:33 pm until December 6th 2018. Sunday, Nov 18th: Moon v/c at 3:04 am. Moon enters Aries at 10:56 am. Tuesday, Nov 20th: Moon v/c at 5:46 pm. Moon enters Taurus at 6:43 pm. 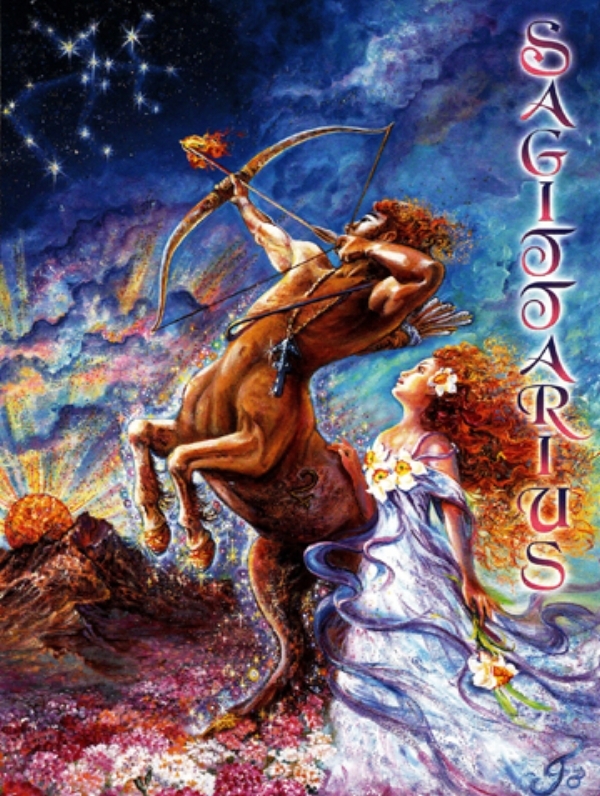 Thursday, Nov 22nd: Sun enters Sagittarius at 4:01 am. Moon v/c at 4:59 am. Moon enters Gemini at 11:10 pm. Happy Thanksgiving! Saturday, Nov 24th: Neptune goes direct at 8:08 pm. Sunday, Nov 25th: Moon v/c at 12:31 am. Moon enters Cancer at 1:38 am. Celtic Tree Month of Elder begins. Tuesday, Nov 27th: Moon v/c at 2:22 am. Moon enters Leo at 3:35 am. Thursday, Nov 29th: Moon v/c at 4:47 am. Moon enters Virgo 6;08 am. The fourth quarries of the moon cycle begins at 7:19 pm. photo credits: Some photography found on Google Images and other from friends and family.